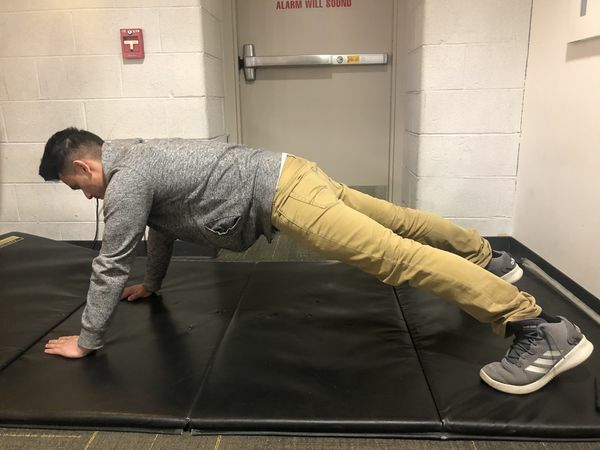 The regular push-up is a beneficial exercise for your upper body. While doing push-ups you are engaging your triceps, chest, back, and core. If you want to gain more strength, you can challenge your body to do more. 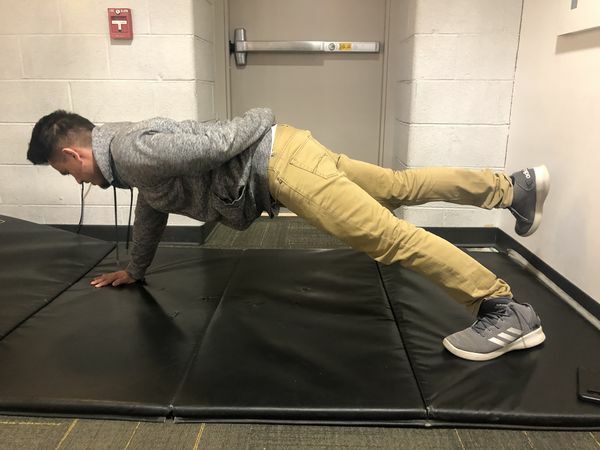 Being able to do a one-handed push-up might be tough but being able to do a one-handed and one-legged push-up is your toughest challenge. It's important to stretch your body before working out to lower the chance of risking an injury. 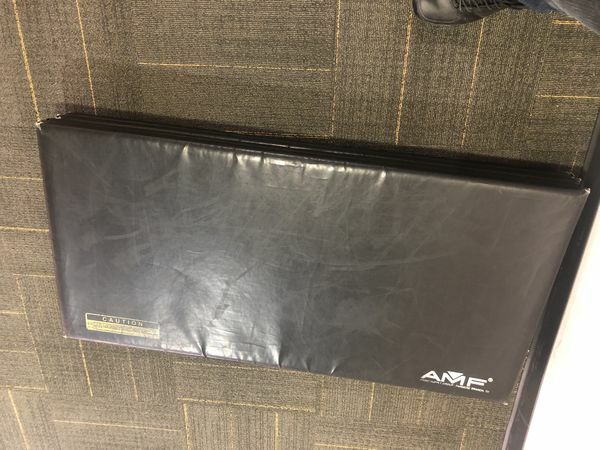 Having a mat will give you better grip in case you get sweaty. It will also reduce any chance of wrist pain. 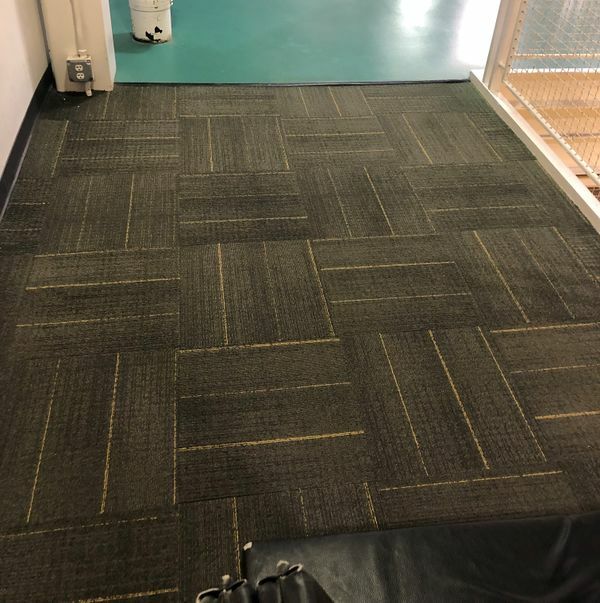 You will need to able to spread your mat and move around freely. 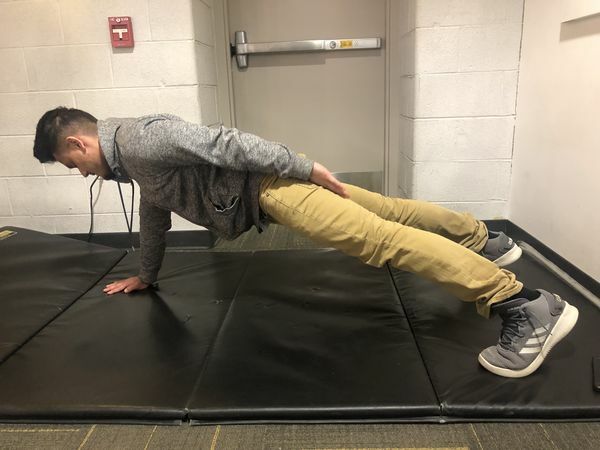 Get into a regular push-up position with both your arms and legs against the floor, but when doing a one-handed push-up you want to spread your legs a little wider than your shoulder. With both arms on the floor, lift one of your arm and place it on your back and keep your other arm towards the middle of your chest. Your second step is to know which leg to raise. If you are lifting your right hand you want to lift your left leg. If you are lifting your left hand you want to lift your right leg. Making sure your foot is grounded and steady makes a difference in your balance; try not to be on your toes as in a regular push-up. Take a deep breath as you lower yourself to the ground and breath out as you come back up. When lowering your body, you want to lower your body slowly while controlling yourself; you don’t want to go fast as you might fall. While keeping your balance and leaning toward the arm on the ground, slowly push your body back up. If you think you can keep going, go ahead but make sure not to push yourself as you can injure yourself if you can’t finish the rep.